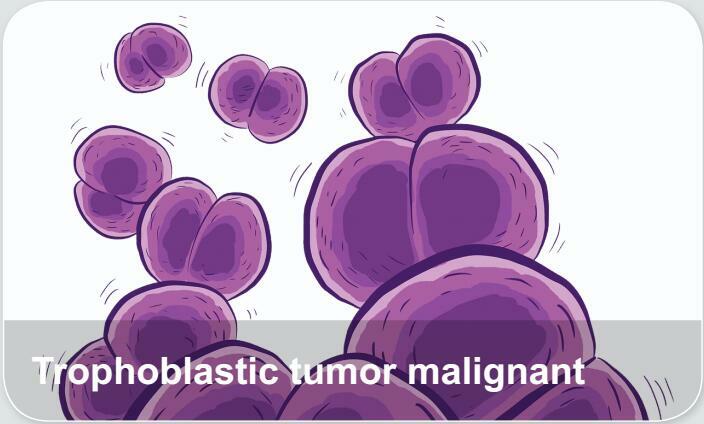 Tumors differentiated from embryonic trophoblast cells are called trophoblastic tumor, such as hydatidiform mole, invasive hydatidiform mole and choriocarcinoma, etc. Invasive hydatidiform mole and choriocarcinoma are malignant trophoblastic tumor. Common symptoms include vaginal bleeding, hemoptysis, abdominal pain and abdominal mass.